“You guys have the best job in the world” is something we’ve heard literally hundreds of times during the past couple of months. But the thing is – ADV skydiving isn’t something any of us consider to be a job, to us it’s a way of life. Until recently skydiving was more of a hobby, an activity for the weekend. But we all agreed that we couldn’t get enough of it. Actually, we loved it so much that we quit our “real” jobs and decided to skydive all the time. Every day of the week. 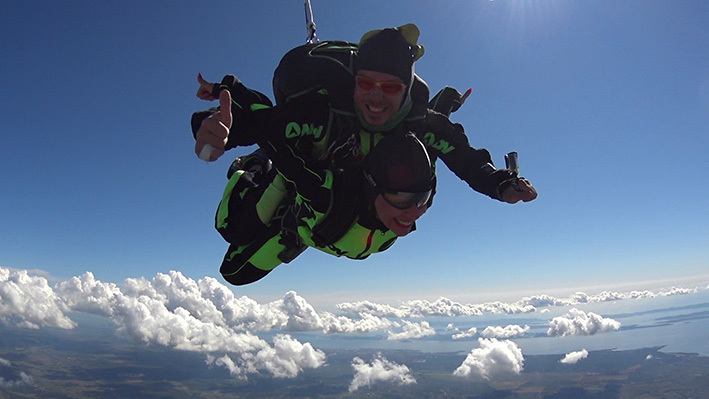 And share our passion with as many of you as possible… That’s how ADV skydiving in Croatia was born. 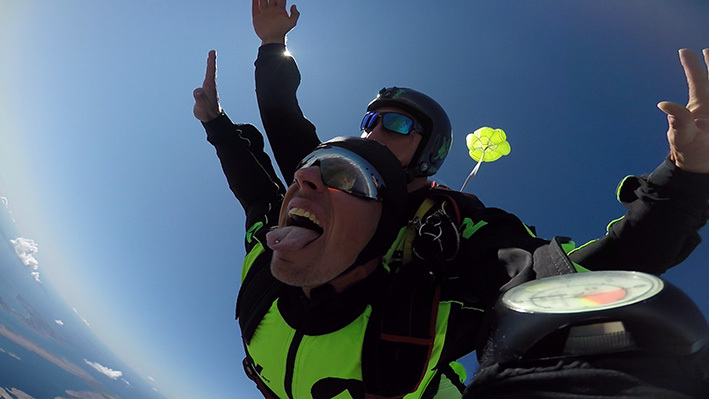 And what exactly does ADV skydiving mean to us? It means freedom, happiness, fulfilment, living in the moment and many other things which are hard to put into words but make our lives more enjoyable. Our biggest hope is that we succeed in conveying at least a part of that passion to you while free-falling together above the breathtaking coastline of Zadar. Considering how many people jumped with us this summer, the smiles we shared and the kind reviews many of you wrote, we’re sure we succeeded in our mission… If you want to find out what we’re talking about firsthand, come and skydive with us… The summer might be over, but our skydiving season is definitely not.